WHEN IT COMES TO SNOW – GO WITH JOE! 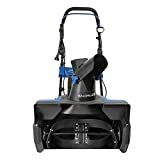 Responding to the need for an easy-to-use machine that could tackle heavier snowfall on mid-sized driveways and walkways, Snow Joe developed the Snow Joe Ultra SJ625E, a larger electric snow thrower that delivers the power of a gas machine with the convenience of an electric unit. 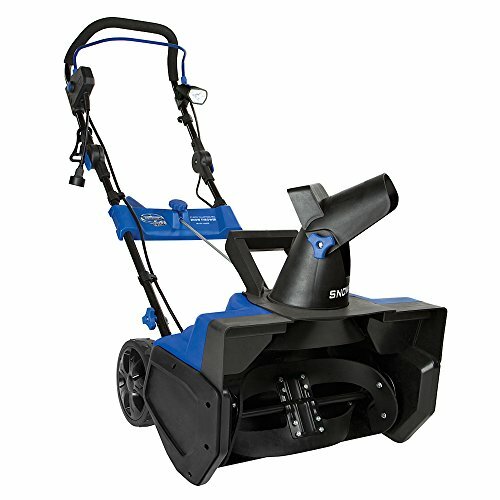 Driven by a powerful 15-amp motor, the Snow Joe Ultra moves up to 800 lbs of snow per minute. Its durable steel auger with 2 rubber blades cuts a path 21 inches wide by 12 inches deep with each pass. 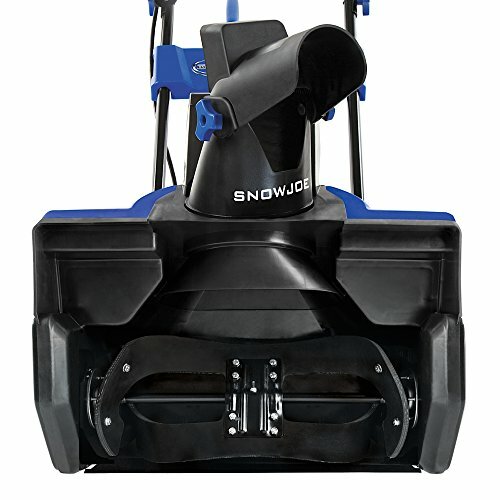 In addition to its exceptional plowing capacity, the Snow Joe Ultra features an adjustable discharge chute that rotates a complete 180º to provide full control over the direction of the snow stream. The chute deflector can also be adjusted to control the height of the snow stream. 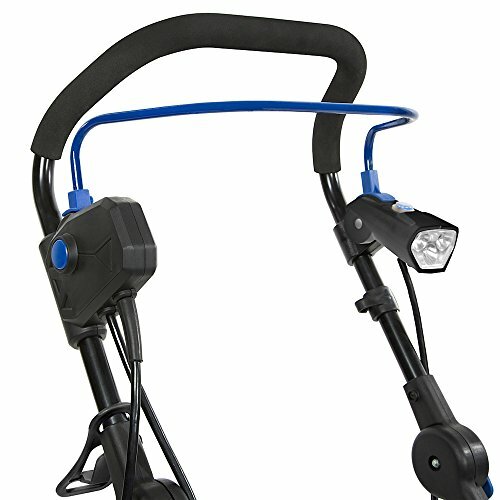 Easy-glide all-terrain wheels make the Snow Joe Ultra easy to turn and maneuver with each pass. The scraper blade at the base of the unit efficiently scrapes the snow clear to the ground without damaging your deck or pavement. 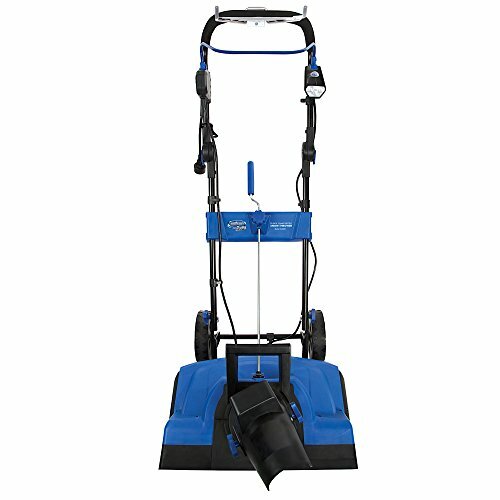 Powered electrically, the Snow Joe Ultra SJ625E is effortless to start and maintain. No gas, oil, or tune-ups are necessary. The unit is ETL-approved and carries a full two year warranty. 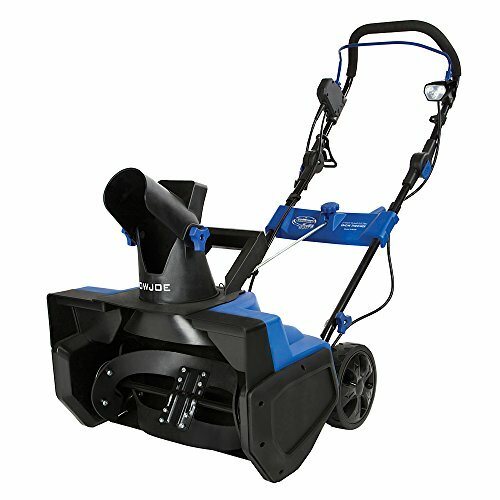 For heavier snowfall on mid-sized driveways and walkways, the Snow Joe Ultra SJ625E is your snow solution this winter.